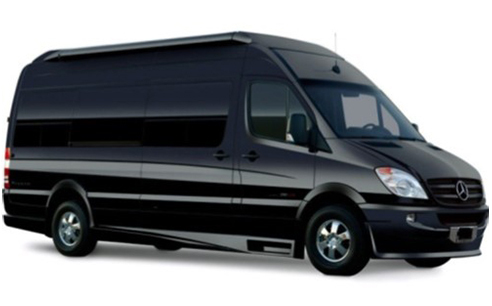 DTS Worldwide is proud to offer one of the most versatile and modern chauffeured vehicle fleets in Baltimore and DC metro areas. 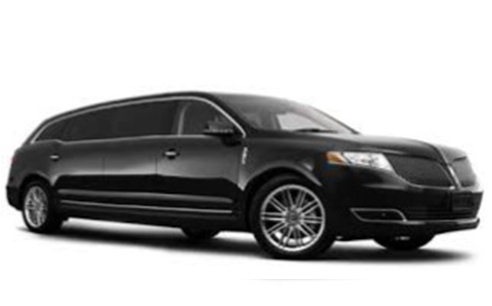 Whether you are looking for a luxury sedans to transport an executive, a stretch limo for a special event, or a large motor coach for touring, we have the perfect option for you! Some features may vary, inquire about vehicle specs when booking. 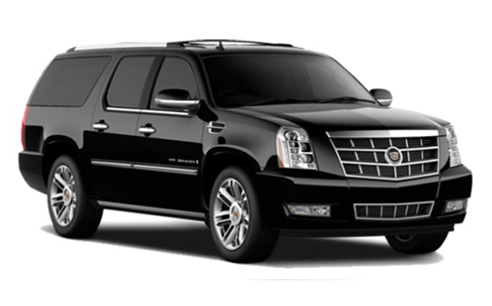 DTS offers you a full line up of luxury chauffeured ground transportation options. Find out exactly what your transport will cost with our pricing calculator. Unsure what you need? Let’s discuss the options, we’re available 24/7. Book immediately and rest assured that we’re on the way! 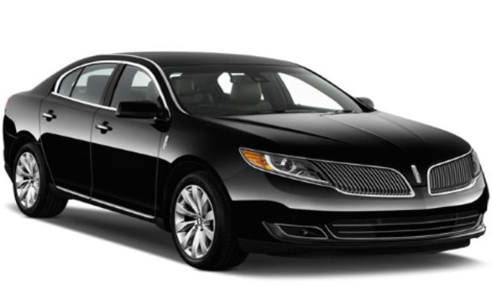 DTS Worldwide Transportation, LLC provides chauffeured ground transportation services in MD, DC, VA, Nationwide, and Worldwide. All promotional offers are subject to special restrictions and are time limited. Call for complete details.